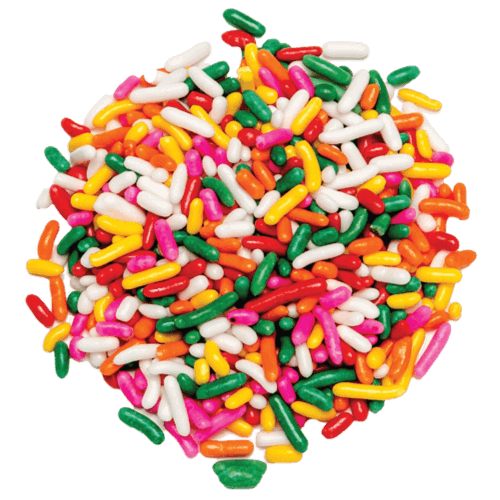 Products - American Sprinkle Co.
*We also offer a selection of natural and non-hydrogenated sprinkles. Contact us for more information! We have the highest quality products and largest selection. Our convenient sizing options let you choose the perfect amount for your business. 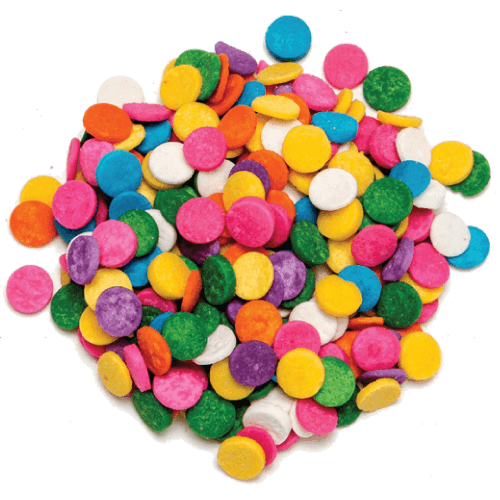 We offer full customization of your favorite sprinkles. Mix your own choice of colors and shapes to create a fully custom mix that is all your own! 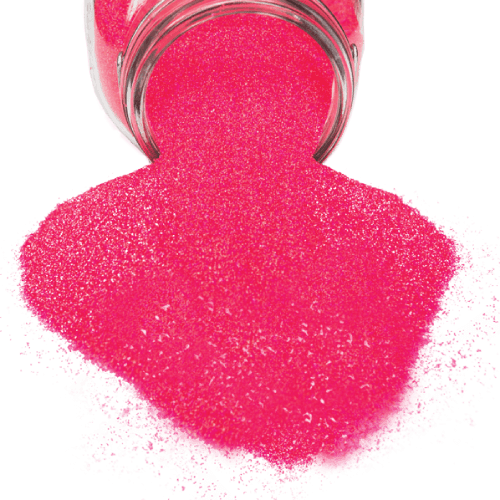 *Mix your own choice of colors and shapes to create a fully custom mix that is all your own! American Sprinkle proud to participate in the Global Food Safety Initiative (GFSI), a collaboration between some of the world's leading food safety experts. We utilize Safe Quality Food Institute (SQF) audit schemes to ensure we meet GSFI requirements in our manufacturing facility. As of November 11, 2015 our facility is certified. 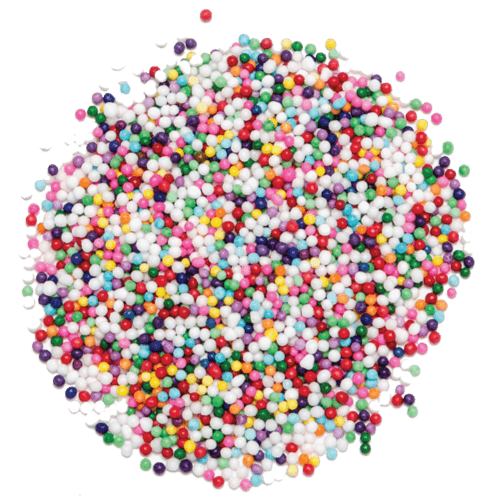 American Sprinkle practices full supply chain traceability; our customers can be confident that American Sprinkle is doing everything we can to ensure our products are safe. 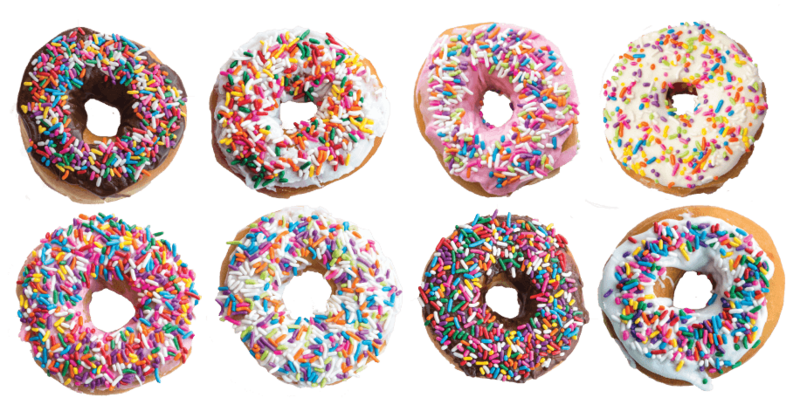 At American Sprinkle, we are committed to the health and safety of our customers, and we also recognize that access to products that are safe for kids and adults with peanut allergies is important. We are proud to provide Products made in peanut-free facility so that everyone – not just those without allergies – can enjoy them.